Have You Noticed Virat Kohli's Instagram Update Featuring Anushka Sharma? 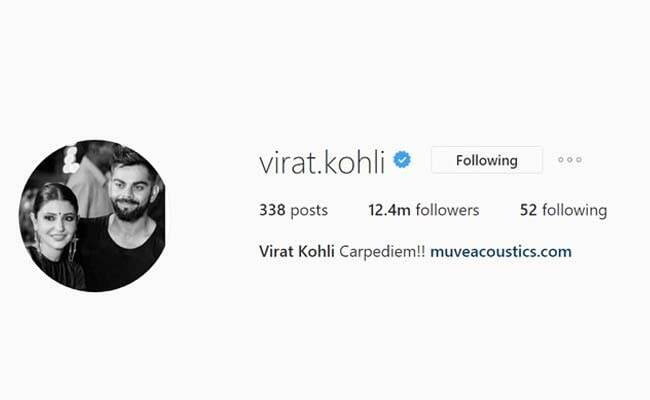 Virat Kohli has changed his Instagram display picture to one that features him and Anushka Sharma. 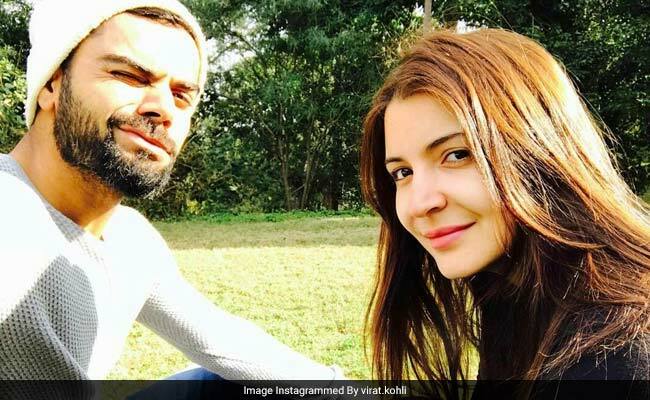 NEW DELHI: As if those Valentine's Day and Women's Day posts weren't enough, Indian skipper Virat Kohli has once again made his relationship with actor Anushka Sharma Instagram-official. No, we're not talking about a new post by Virat on the photo-sharing app. This time, he's gone ahead and changed his Instagram display picture to one that features him and Anushka. Have you noticed this pleasant new change? The display picture is most likely one from the time both Virat and Anushka attended cricketer Yuvraj Singh and Hazel Keech's Goa-wedding last December. Remember this? Last month, Virat dedicated a special Women's Day message to both Anushka and his mother. "Happy women's day to every woman out there, but specially to the two strongest women in my life. My mom for looking after the family in toughest times in life and Anushka Sharma for fighting against the odds regularly and standing up for righteousness and changing the norms," he said on Instagram. Before that, he shared a special Valentine's Day post for Anushka. "Everyday is a valentine day if you want it to be. You make everyday seem like one for me," he said. More recently, pictures of Anushka visiting Virat in Bengaluru surfaced online. Virat Kohli will play his first match in the 10th edition of the Indian Premier League (IPL) later today. He was recuperating from a shoulder injury he sustained during the Test series against Australia. 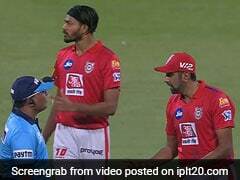 Virat will lead his team, the Royal Challengers Bangalore, against the Mumbai Indians in Bengaluru.